ONLINE EXCLUSIVE! 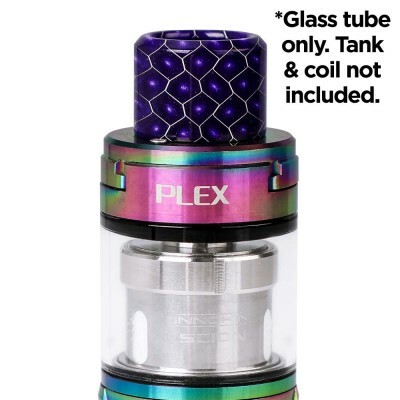 As you might have guessed from the name, Innokin’s Plex tank comes with Scion Plex coils. 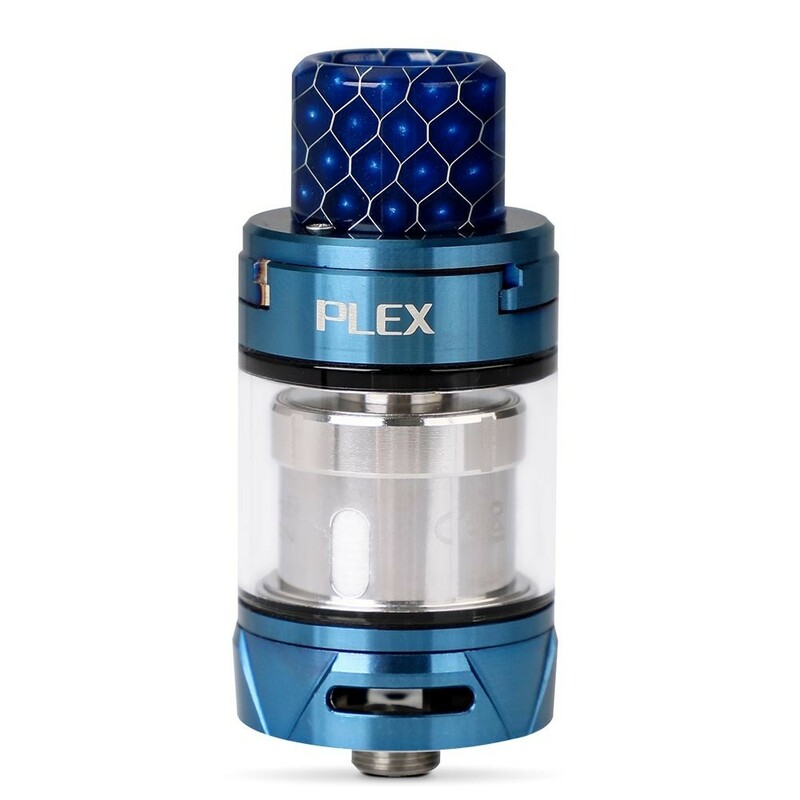 Plex coils use mesh which leads to a larger surface area, great for producing clouds and lasting far longer than other coils. The Plex comes with a triple kanthal mesh coil rated at 0.13 ohms preinstalled. The combination of low resistance coils and the greater surface area of the mesh coils means the Innokin Plex is perfect for creating large clouds of vapour. 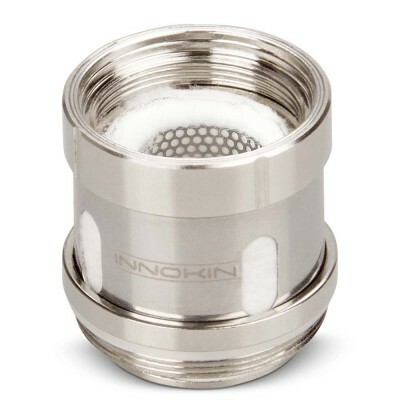 The mesh design also eliminates hot spots and reduces the chance of the coil burning out - and Innokin reckon these coils can last up to five times as long as other coils, saving you money in replacement coils. 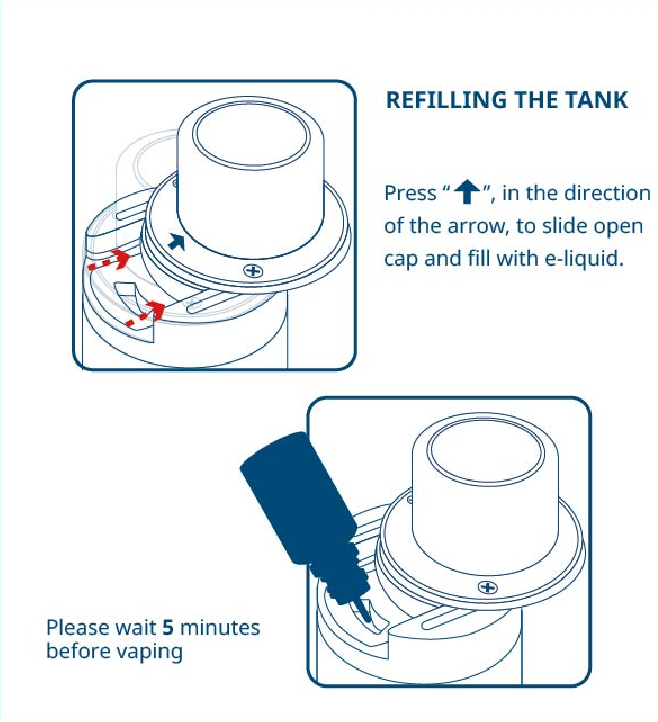 The tank comes with the maximum (in the EU) allowed capacity of 2ml, and an easy push top refill mechanism (see user guidelines below for instructions.) A large adjustable airflow complements the low resistance coils ensuring you can get the airy vape you need for direct-to-lung vaping. The low resistance coils mean this is very definitely a sub-ohm tank (fires at a resistance below one ohm). 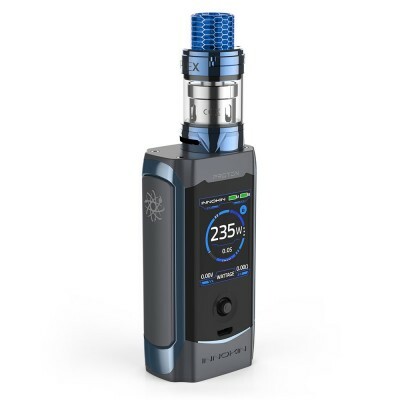 That means its best for vapers who already have some experience of vaping, are looking for a tank to use with a more powerful battery that can produce large clouds of vapour. 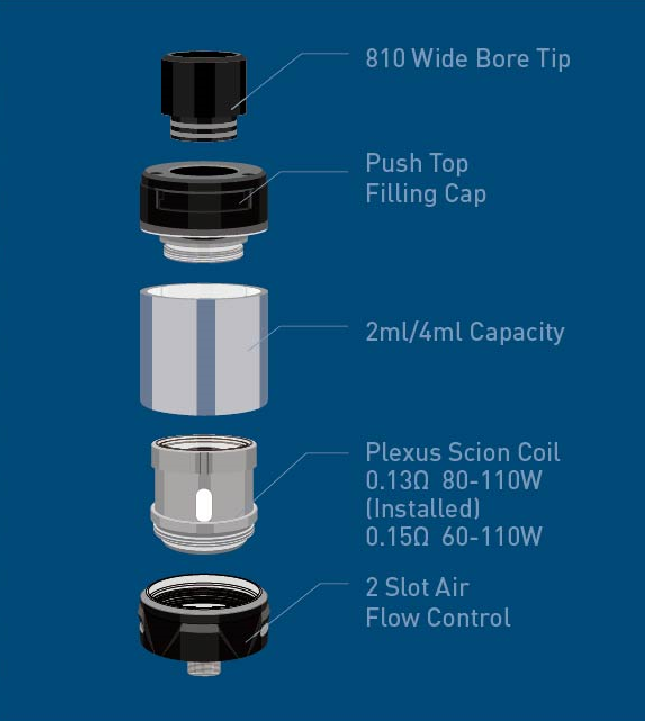 The Innokin Plex is compatible with Scion Coils and Plex Coils. The following parameters are recommended by Innokin. Where in doubt, we recommend starting at the lower end of the wattage range and working your way up until you find your sweet spot. It’s important to prime all coil, but particularly important with low resistance coils such as the Plexus. To prime the coils, first drip some e-liquid into the coil holes. After installing the coil,we recommend leaving the tank to stand for ten minutes in order to really give time for the e-liquid to soak into the coils. For a more detailed guide see the video below. Remove the base of the tank. If the glass tank doesn’t come off, push on the coil and remove the glass tank in order to gain access to the coil. Unscrew the coil and replace with a new one, taking care to prime the coil as described above. On the top of the tank you’ll see an arrow pointing in. Simply push in the direction of the arrow to display the filling hole. Squeeze in your e-liquid, push the top of the tank back and you’re done!